While the Hashemite Kingdom of Jordan has its fair share of modern amenities, especially in Amman (there’s a Pinkberry! ), I think it’s safe to say its richest value as a destination lies in its history. I suppose any country in the Middle East, a.k.a the cradle of civilization, possesses a similar gravitational pull – heavy with religious significance, bountiful mysteries and more questions than answers. 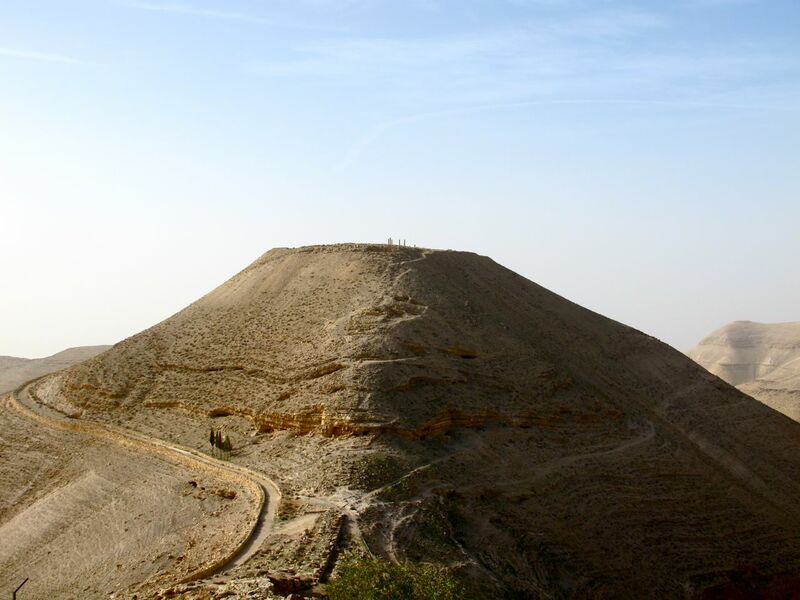 Many of Jordan’s famed attractions warrant hours and hours, if not days and days, to explore and digest. 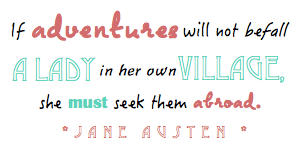 Obviously Jerash, Wadi Rum & Petra come to mind as some of the most extensive sites to see. Then again, there are other intriguing monuments and forgotten ruins that barely make a blip on a visitor’s map. If not for the casual comments of my guide now and then, I would’ve missed out on many of them. 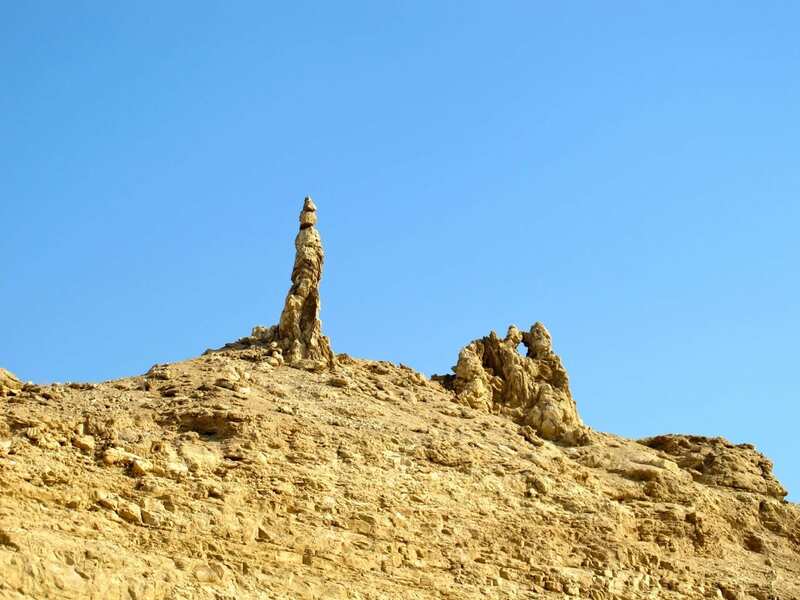 While standing at a lookout spot over the Dead Sea, Ibrahim pointed to a rock column perched above us on a cliff. That’s Lot’s wife, he said. You know about Lot? In fact I do know a little about Lot. 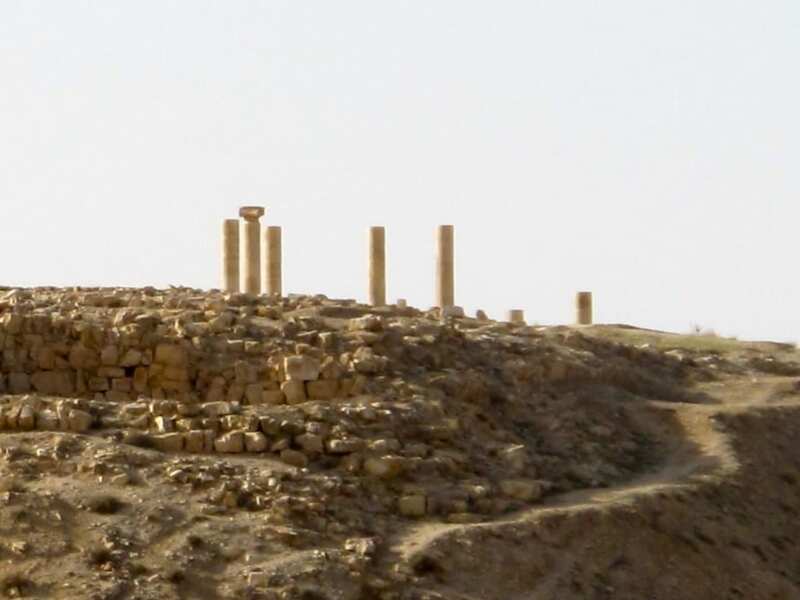 Lot was a nephew of Abraham, living in the town of Sodom way back before Jordan was Jordan, in Old Testament times. God instructed Lot and his family to leave their wicked hometown and never look back. Nearby, archaeologists have discovered Deir Ain Abata, a cave they think is the spot Lot’s family sought refuge after Sodom & Gomorrah’s demise. There’s also a Byzantine monastery and some preserved mosaics from when pilgrims used to visit the site. 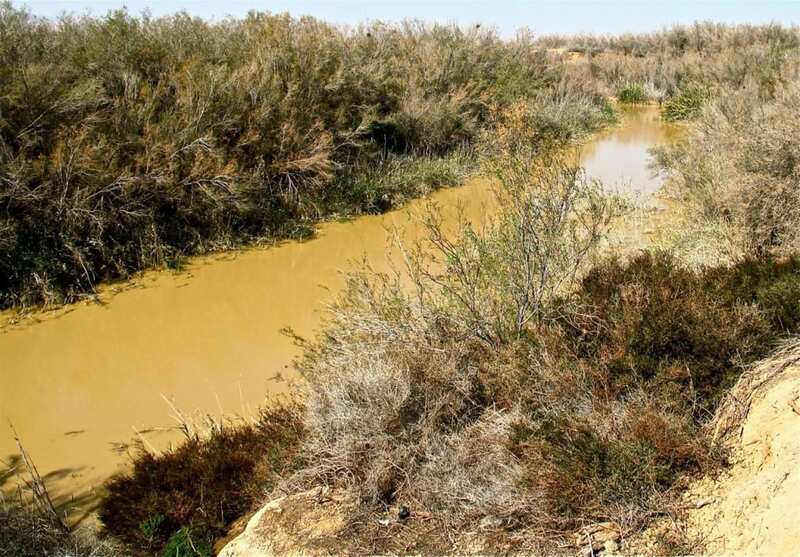 The Jordan River is another site that you just might miss if you aren’t paying attention, mostly because irrigation upstream has reduced it to little more than a muddy creek. Still, its historic significance remains. Bible heroes Joshua, Elijah, Elisha, John the Baptist and Jesus all crossed the river when it was much mightier, and technically, you could cross it today with just a gentle swim or wade if you wanted to. The only problem is, there are likely going to be armed guards waiting on either side – so maybe just stick with the public viewing area at Bethany. In the scrubby, dense, unpopulated wilderness where it’s said Jesus was baptized, the area seems almost exactly the same (except for the nicely manicured path shown above) as John the Baptist would’ve found it in the years he wandered the region eating locusts & honey. In a related story, Herod, one of the local Roman rulers during Jesus’ time, had a palace called Mukawir near the Dead Sea, just about 40 miles from modern day Amman. As the news of Jesus’ miracles and ministry began to spread through the region, Herod grew uneasy. On top of the fact that rumors were circulating that Jesus was the long-awaited savior of the Jews (anticipated to overthrow the Roman government), Herod was personally offended. John the Baptist, Jesus’ cousin, had very publicly denounced Herod’s marriage to his brother’s wife – a big no-no in the Old Testament – so he and his friends and family were on the outs as far as the palace was concerned. One night, drunk on wine, Herod Antipas promised to give his step-daughter Salome anything she wanted after seeing her dance. Her request? Encouraged by her vengeful mother, she requested John the Baptist’s head on a plate. And it was so. John the Baptist’s life came to an end on this hill, which now stands as stark and desolate as if there were never anything there at all. Had I not known the story or even just the name Herod, I would’ve missed out on this barren spot. There wasn’t a soul in sight when we passed by. 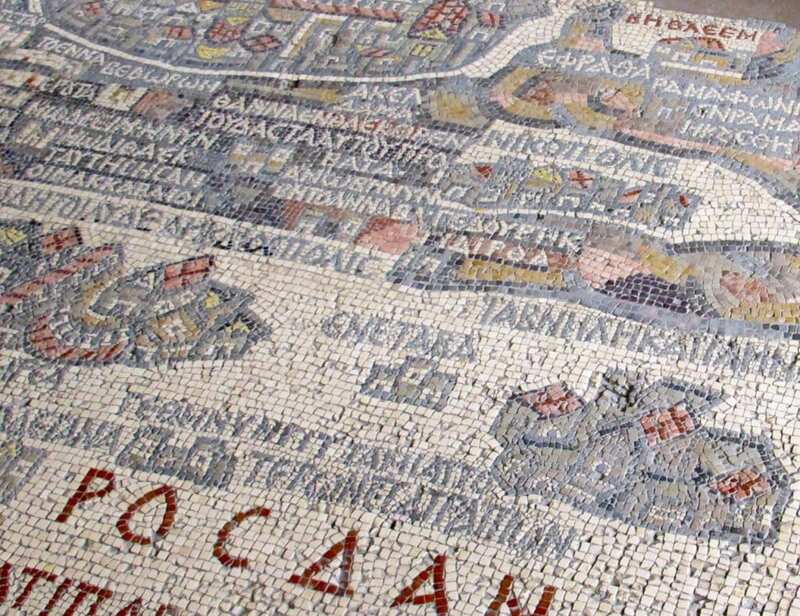 Rediscovered in 1884, the Madaba map’s 2 million pieces of colored stone offer insight into what life around the Nile and the Mediterranean used to be like. For example, the Dead Sea has pictures of boats — something you don’t find today due to the high salinity, and there are pictures of bridges that no longer exist crossing the Jordan. 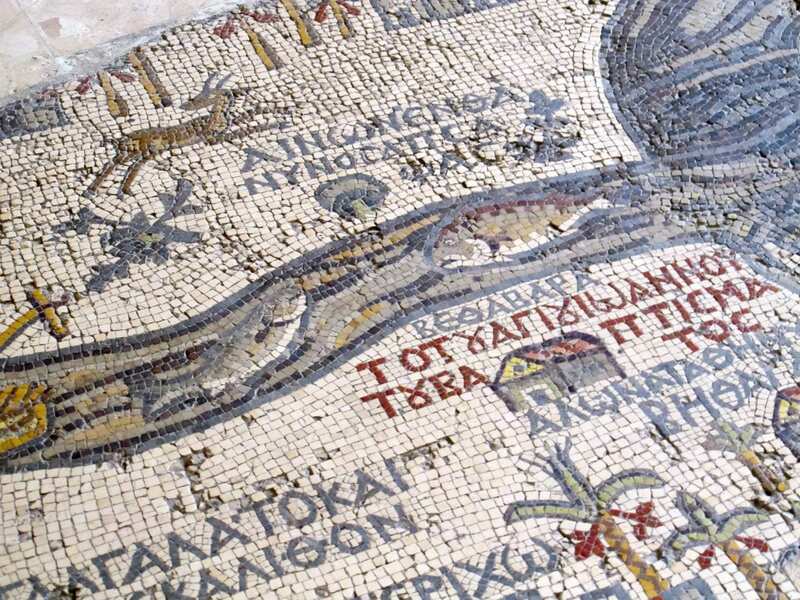 The past is pieced together bit by bit on the 25% of this mosaic that remains, and pilgrims used it hundreds of years ago to map routes throughout the holiest sites in the Holy Land. Though initially I didn’t expect much, I came away so impressed. This mosaic captured my attention more than any of the numerous mosaics I saw during my visit – and given Jordan is famous for its many well-preserved mosaics, that’s really saying something. Madaba itself is much more than a blip on the radar of course, but the map is certainly worth more than a passing glance! Plus, Madaba is close to Amman and Mt. Nebo, where Moses saw the Holy Land for the first time, so it’s easily accessed even for the short-term visitor. In Jordan, there’s always more to the story. There’s always another historically significant site just around the corner, or a pillar or a column with some ancient tale attached to it. The amount of information I took in during my road trip defied my ability to keep up, so it would seem a follow-up visit is in order to really dig into some additional small details. Thanks to Visit Jordan for setting up my road trip! All opinions are my own. 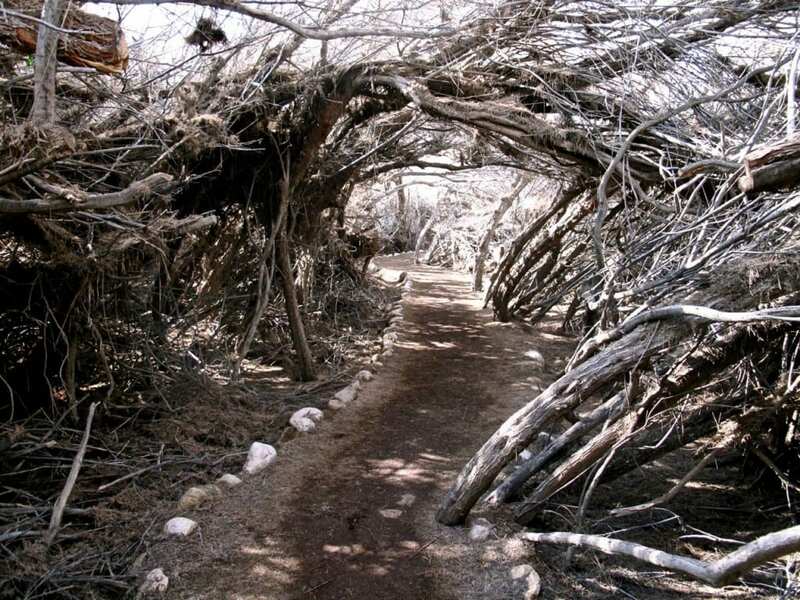 More than Petra | Jordan's Lesser Known Sites More than Petra | Jordan’s Lesser Known Sites Bethany Beyond The Jordan | Is It Really The Baptism Site Of Jesus? 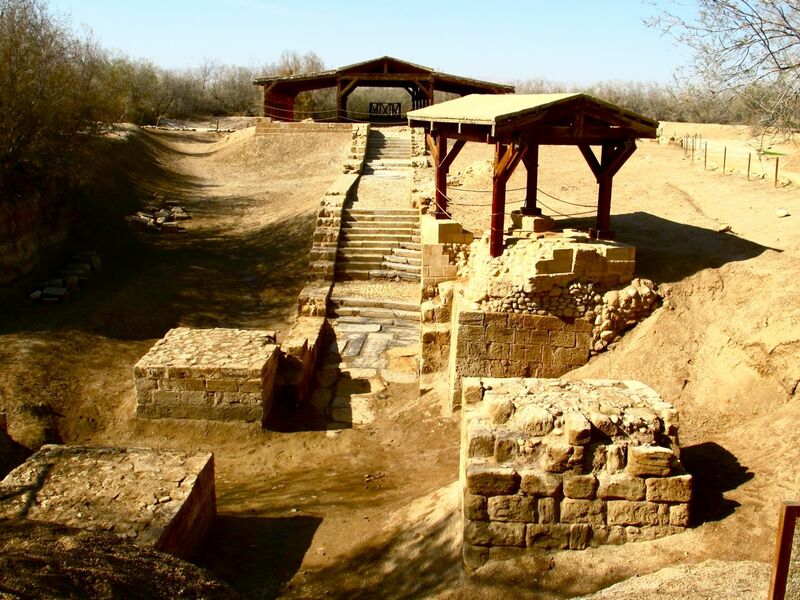 Bethany Beyond The Jordan | Is It Really The Baptism Site Of Jesus? Thanks for the awesome list of places to visit in Jordan. I will send the link of this article to my auntie who will going to visit the country this March. I’ll immediately get back to the top of the post to actually read everything, but I just had to comment on this first: there’s a Pinkberry!!!!!!! Got to know Pinkberry in LA. I’m asking because my parents went to Jordan together and my mom got a terrible rash there – an allergic reaction to something. They let the doctor come (at their hotel), but when she started explaining everything, he didn’t react. She explained everything again – still nothing. I think your mom’s experience is a common occurrence in the Middle East – the ignoring of women in favor of a man. But that’s just how it is there, ya know? Definitely can be a notable difference in how women are treated. I traveled through Jordan with a male guide, so I think that saved me from a lot of those uncomfortable interactions. I have written a little about traveling as a woman in the Middle East – my Egypt posts touch on it quite a bit! Hey pretty girl, step over here to see your publication on Jordan and confirm that it is a beautiful place, I bring the video of my trip ..